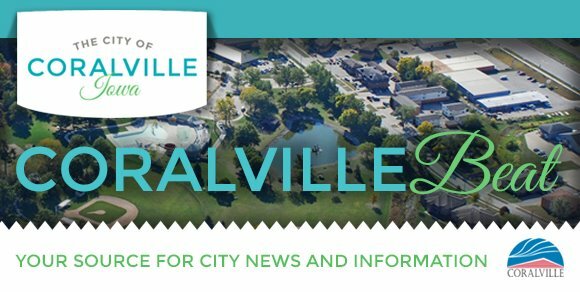 Thank you to the community members, generous sponsors and donors, participants, volunteers, and staff who made this year’s 4thFest celebration, Be Part of Coralville’s Story: Celebrating 50 Years of the Coralville Public Library, possible! 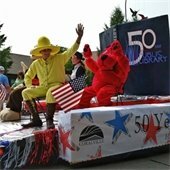 Welcome RAGBRAI riders from all over the world when Coralville hosts over 20,000 RAGBRAI riders and visitors on July 24. 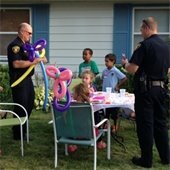 Volunteers are still needed! Pick your job and sign up solo or gather friends, co-workers, neighbors, or church groups. Volunteer perks include a free t-shirt and concert admission. Positions range from info center assistance, directing traffic, welcoming riders as “paparazzi,” and rolling out the actual red carpet. Learn more and sign up at www.ragbraicoralville.com/community/volunteers.